How Do You Make Money Off Instagram? I’ve noticed after being on quiet a few forums that Instagram is the big thing now. I know a lot of people are making a killing on it but I am not one of them…yet anyways. I think the jest of it involves posting niche photos and following people but having a link of your site in your profile. Once your start getting a large amount of followers and repost you start to get major traffic that will convert to your niche. 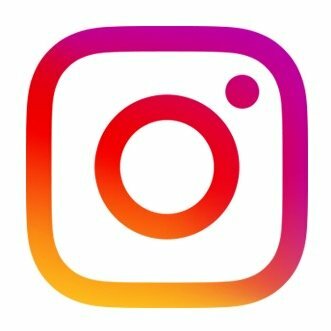 Author SmootPosted on September 24, 2016 Categories UncategorizedTags Instagram1 Comment on How Do You Make Money Off Instagram?